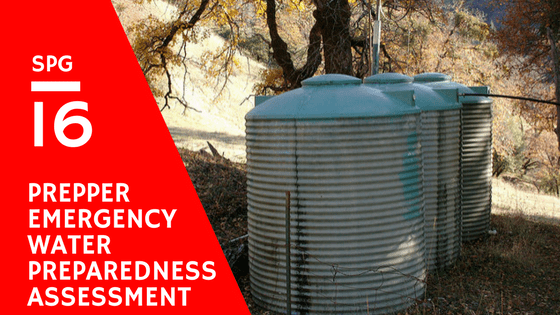 When it comes to preparedness having emergency water storage and supply is essential. In this episode, we are going to begin a series of episodes where we conduct assessments. This episode will be focusing on conducting emergency water preparedness. You can only survive 3 days without water so it is important to have quick access to water in an emergency. How many gallons of water do you have stored per person? 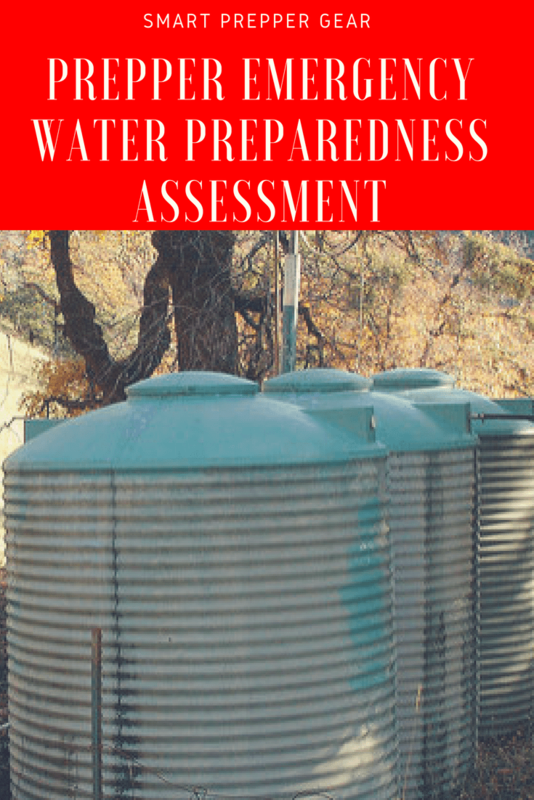 Do you have a renewable water supply? How far away is your renewable water resource? Do you have means to purify your water supply?